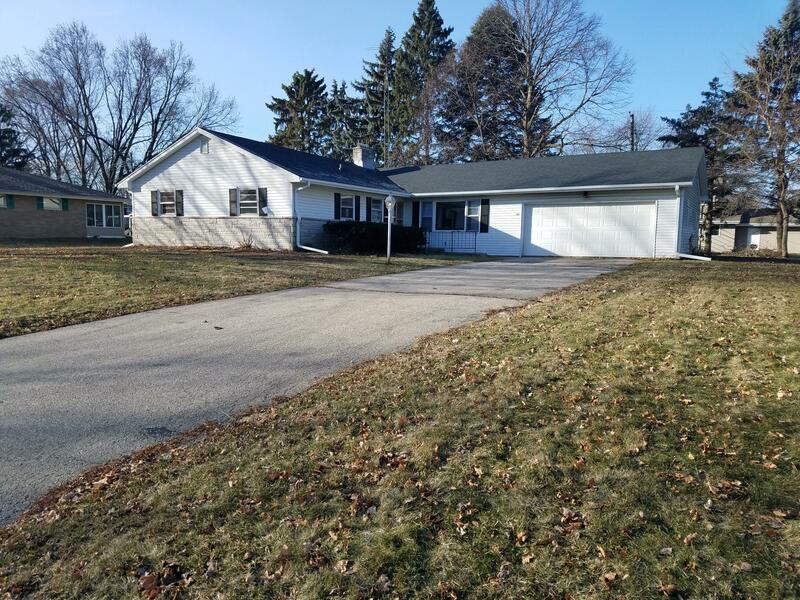 Spacious ranch with 4 bedrooms in a convenient location. Large front entrance leading into the living room with a large front window. Nicely sized bedrooms with the master having a half bath. Family room with natural fireplace and a screened in porch. Full basement with laundry room and utility room. Set up your personal showing today!